Is It Too Hot For My Pet Rats? The summer months are approaching, and the days are full of sunshine and warmth. 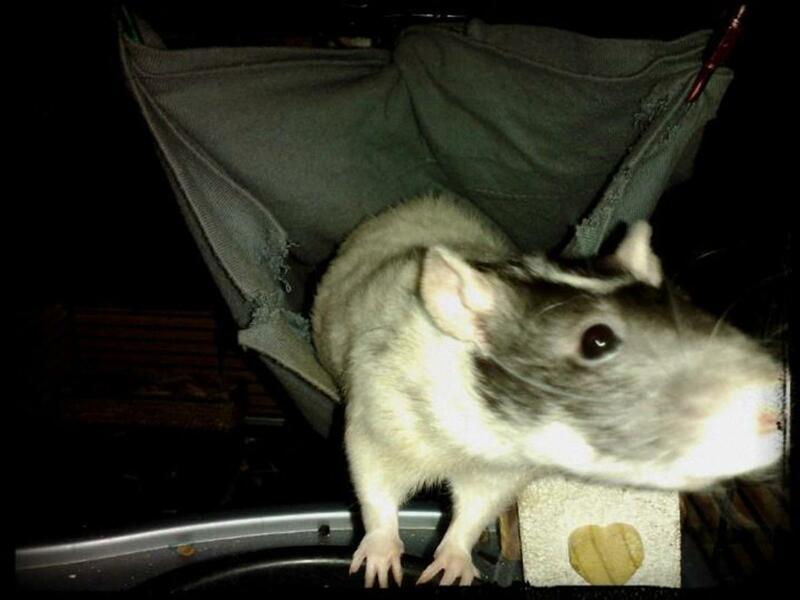 The rising temperatures may feel nice to you, but what about your pet rats? As nocturnal animals, rats haven’t evolved with the ability to endure excessively hot or humid temperatures; pet rats thrive in temperatures between the low sixties and mid seventies. When exposed to greater heat for long periods of time, rats are in danger of heat stress, heat stroke and even heart attacks. High temperature locations are not suitable for your lovable pet rats. If your rats are moving around a lot less or more slowly, this could be a sign that it is too hot for them to handle. 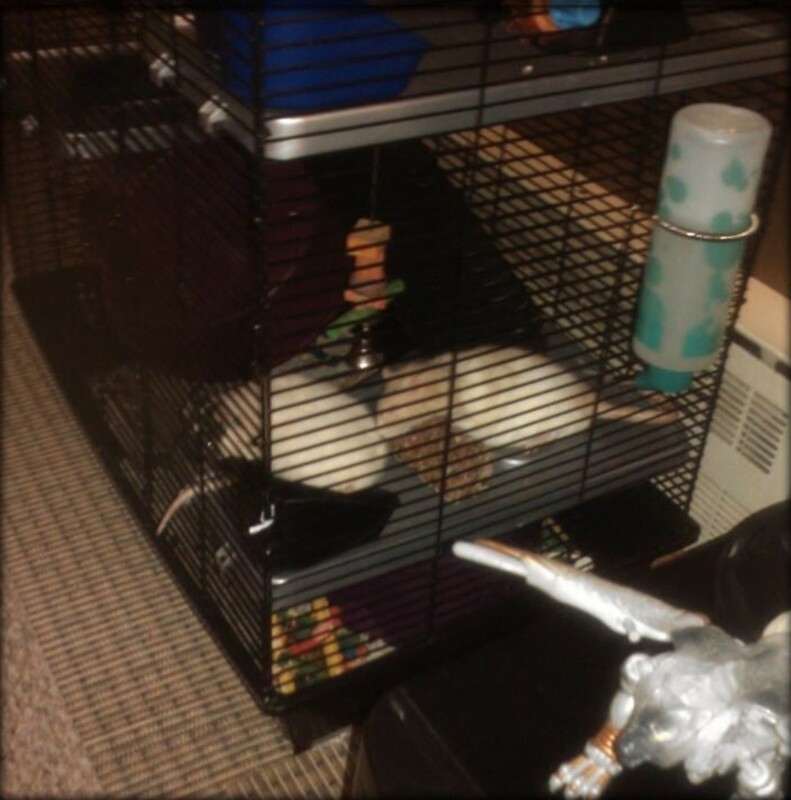 Pet rats are fairly active animals - my two girls love to run around the cage hiding food or chasing each other. Think about how you feel when it’s too hot outside; you’d likely be less motivated to mow the lawn, run laps around the block or even move from your lawn chair. If your rat seems less motivated to move around, this might be a warning sign. Did you know that rats use their tails to regulate heat in their bodies? When they are hot, they don't sweat or pant - they direct heat through the blood vessels flowing to their tail, where it is released from the body! 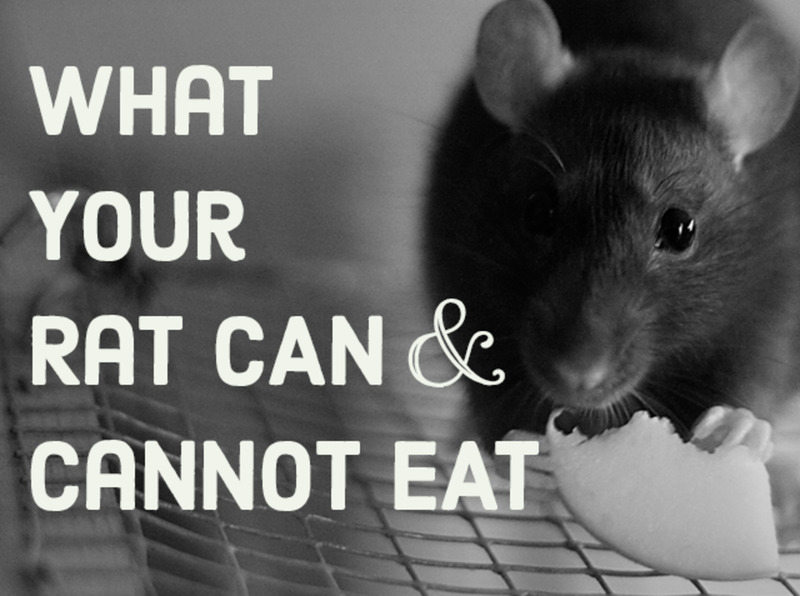 Aside from being less active, overheated rats will eat less food than usual. If you notice the food bowl staying full throughout the day when it is usually being emptied, this is a possibility. It is also likely that your rats will be drinking more water than usual if they are feeling overheated. Keep an eye on the water bottle(s) to monitor how much water they are drinking throughout the day. Always make sure they have enough water at the start of the day! Hot rats love to lay down, stretched out as far as possible with their feet out behind them to soak up as much cold as they can. Rats sprawling around the cage where they don’t usually sleep is a red flag when it comes to hot temperatures. If there is a cool spot in the cage, like a brick or tile, they might be monopolizing that surface area to try to cool off. Try touching their tail, nose and ears: if they feel warm, they are feeling the heat and need to be cooled down. 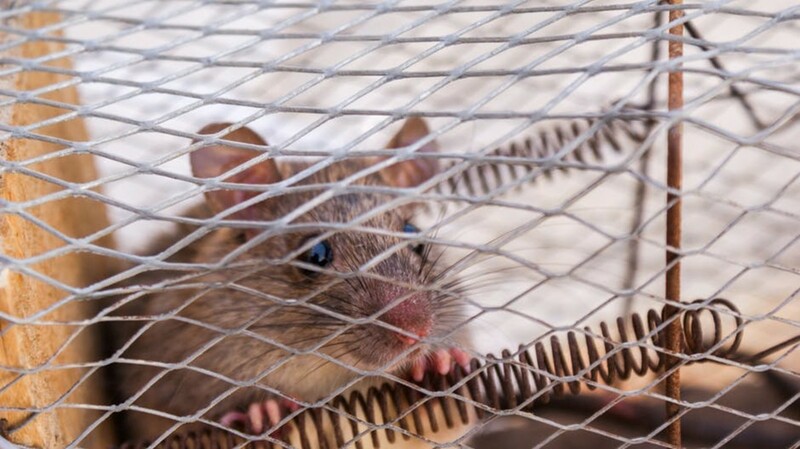 Rats are strictly indoor pets; keeping pet rats outdoors or in an outdoor structure (such as a hutch or shed) is not advised because rats do not handle the heat well. Unlike dogs or other pets, rats do not sweat or pant to release heat (as mentioned earlier, a panting rat is a bad sign!). 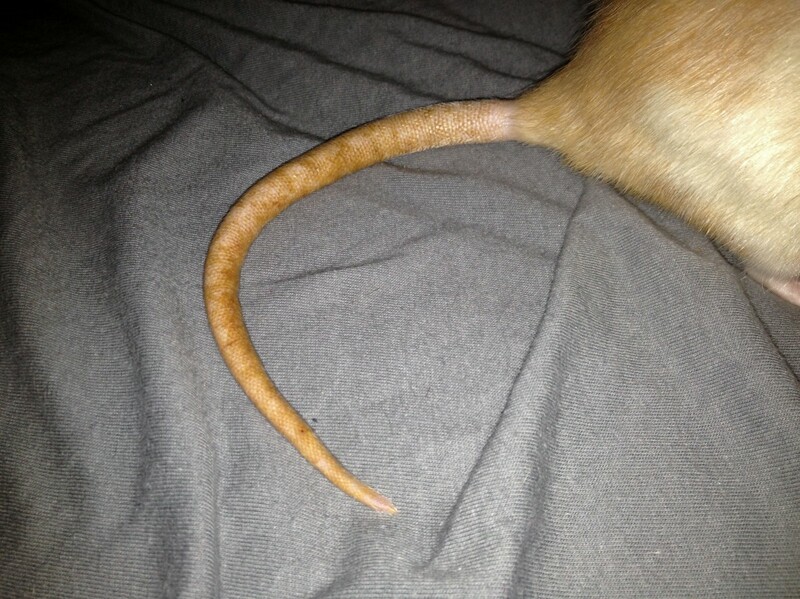 Pet rats rely on their tails to release heat, and haven’t evolved to deal with the high temperatures that the summer months can bring. If you are keeping your rats outdoors, you aren’t doing it at your own risk - you are doing it at their risk. To keep your rats’ room cool, an air conditioner is the best option. Most people own at least one air conditioner in their home; be sure that the rat’s cage is in a room where there is a workable air conditioner. Try setting the air conditioner to maintain a certain temperature (like 68 or 70 degrees) so that when you leave the house your rats will continue to stay cool. If you cannot leave it on while you are gone, make sure to have it on hours before you have to leave to cool down the room. Fresh air is key to a healthy, happy rat. Some pet owners feel the need to house their rats in a basement or cellar with no ventilation because their parents or roommates do not want them anywhere else. 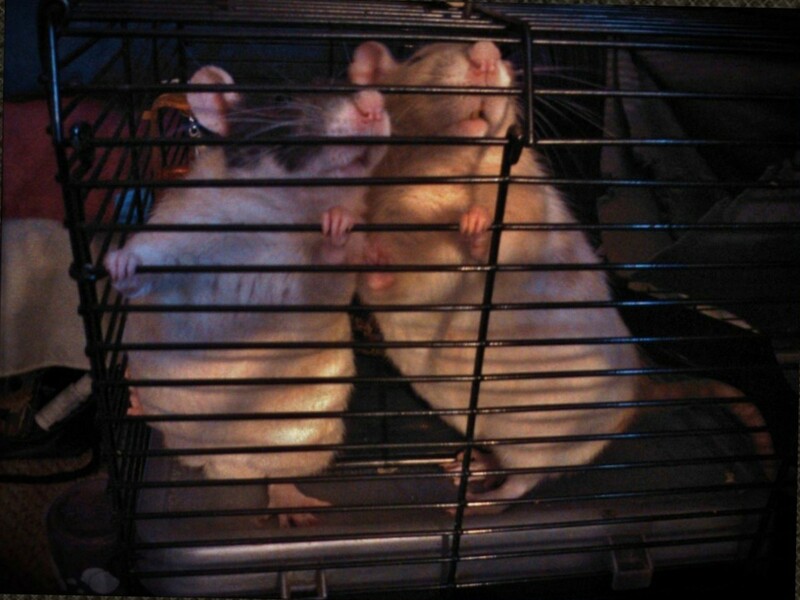 Lack of fresh air can be detrimental to your rat’s health and contribute even more to heat stroke or stress. A rat without fresh air is more likely to get a respiratory infection, so keep your rat cage in a room with windows; if you don't have an air conditioner, at least use fans to distribute the heat and fresh air. Avoid aiming fans directly at your rat’s cage - this can create a draft and cause respiratory illness. Did you know that closing the blinds and curtains during the day can keep your house cooler naturally? That's because they will block out the rays on a sunny day and keep out the heat! Try closing your windows during the day and opening them at night to keep the house full of cool air! 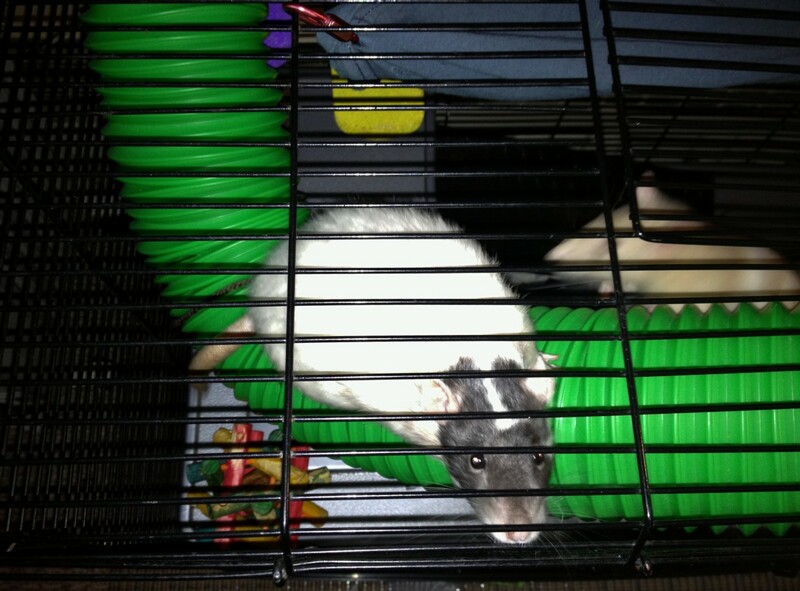 As you are keeping your rats cool during the summer months, try to keep your room’s temperature more or less stable. 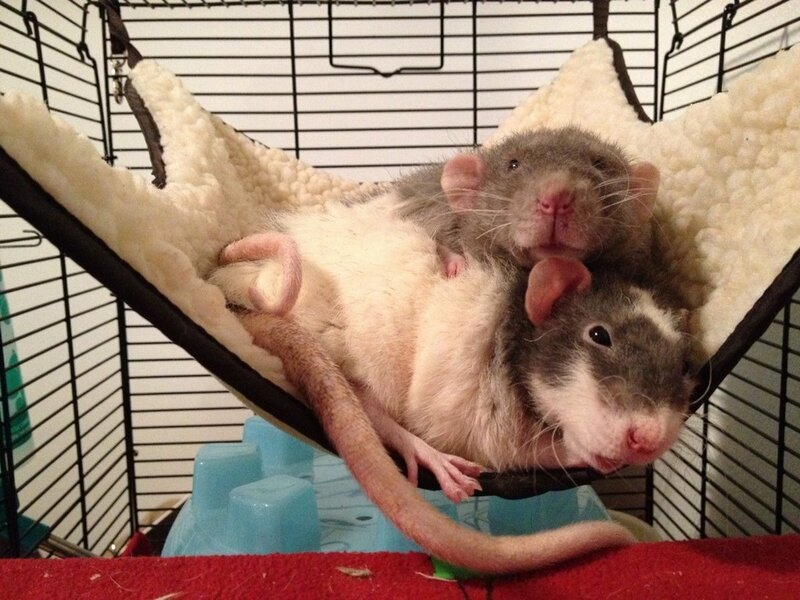 Constantly fluctuating temperatures can stress out your rat buddies and contribute to illness. This is why having an air conditioner is especially helpful; setting it to maintain one temperature throughout the summer season can keep the temperature level and your rats happy. By freezing bottles full of water and placing them around your rat’s cage, you give your rats a place to cool off quickly. If heat is a problem in your home, try having multiple water bottles in your freezer so you can switch them out whenever the bottles de-freeze. Plastic water bottles are best - they will keep the water from leaking out, and won’t run the risk of breaking in your freezer like glass. If you don’t have water bottles, use a plastic container with a tight seal. If your pet rats are overheated, try feeding them a few frozen treats; freeze rat-safe fruits and vegetables to feed to your rats in a pinch. Some tasty suggestions are strawberries, apples, bananas, cucumbers and carrots. These solutions won’t keep your rats cool, but they will help in the short term. Remember to do your research if you aren’t sure which fruits and vegetables are safe for your pet rats to consume! Giving your rats ice cubes to lick provides another way for them to cool down in extremely hot temperatures. Be sure to put the ice cubes in a bowl, as they will melt quickly and can make a large puddle; excess moisture on certain rat bedding can cause mold to develop if left unchecked. 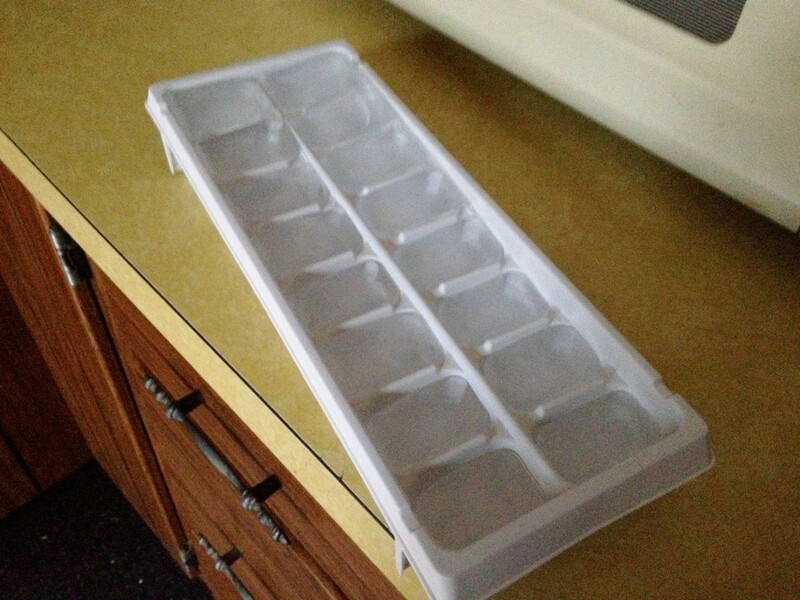 Frozen water bottles are a cleaner, more viable solution than ice cubes. This granite stone slab is a great, natural way to keep your rats cool during the summer! 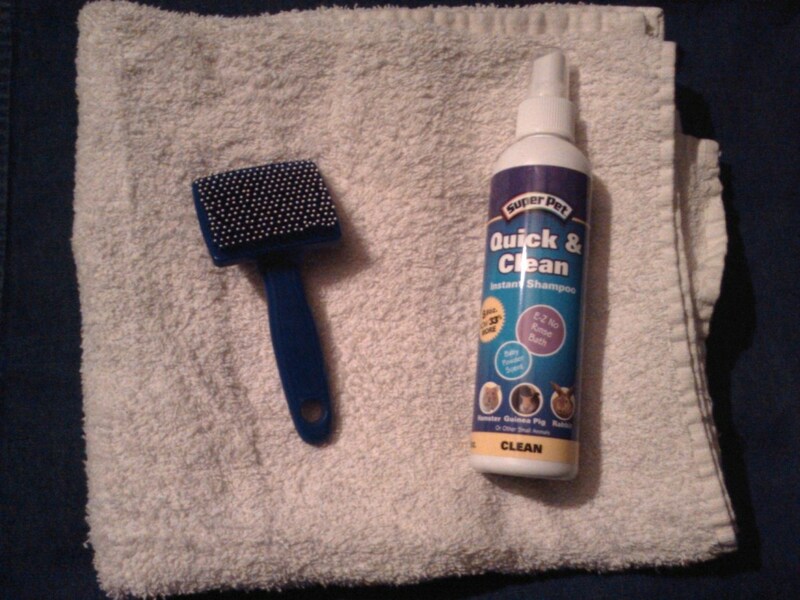 Having clean bricks and tiles in your rat’s cage can help them keep cool, too! In warm temperatures, bricks and tiles maintain the cold where plastic and metal cages do not. Having bricks or tiles beneath where your rats sleep will ensure that they are more comfortable. I liked to have bricks in my rats’ cage year round; not only do they help with heat, but they can help trim your rat’s nails if they climb on them often. Bricks and tiles are cheap and easy to acquire at most hardware stores. 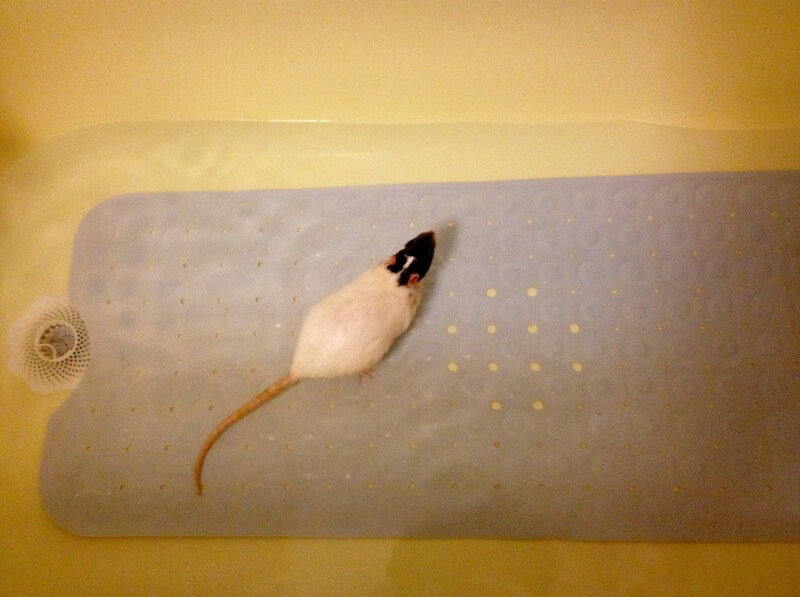 Finally, if your rat is facing severe risk of heatstroke, dunking her in some cool water can do the trick in a pinch. Fill your bathroom or kitchen sink with cool water (not ice cold) and submerge your rat up to its neck; rats have sensitive respiratory systems, and dunking its head could contribute to possible infections. While many rats aren’t very tolerant of water, your furry friends will appreciate being cooled off. You could even fill the bathtub with cool water for your rats to wade through for a little while, as long as they are supervised. 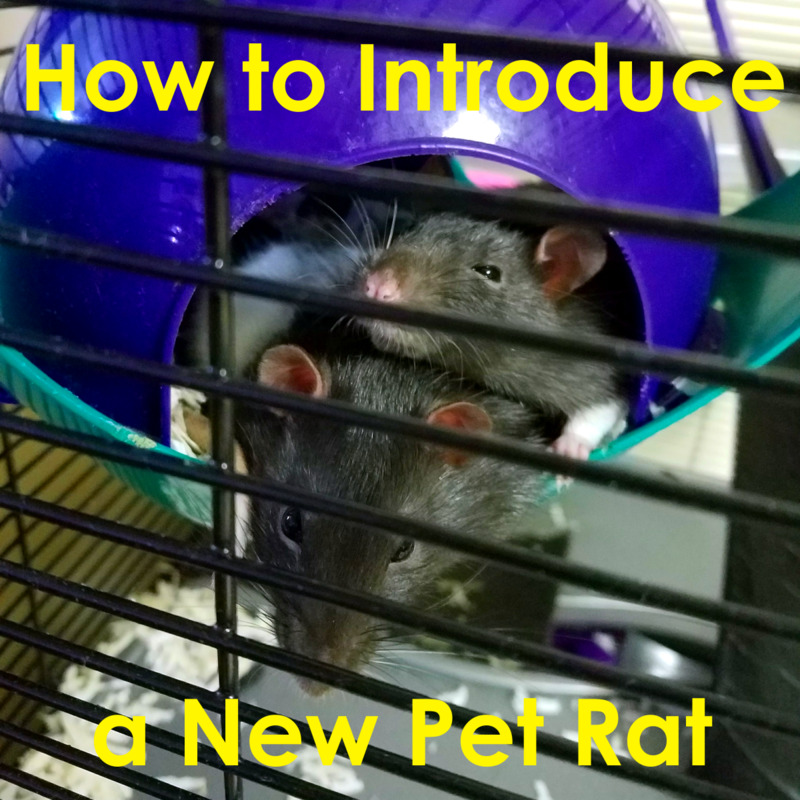 Try This Fun Way to Keep Your Rats Cool! Did you try the frozen pea pool? Yes - my rats loved it! Never be afraid to ask friends and family to help with your pet rats when you can’t! Maybe a friend can come over while you are at work to turn on the air conditioner or cool off your rats. A family member might with air conditioning might be able to watch them while you get your own. Sometimes it feels terrible asking for physical or financial help, but it feels even worse to lose a rat for not asking. In the summer months, remember to have fun, but keep your rat’s health and well being in mind, too. Feel free to leave any other summer ideas in the comment section below! Are rats allowed apple seeds? No, you want to avoid giving them apple seeds. Apples themselves are okay to feed, as long as you remove the seeds before giving the slices to rats. Apple seeds can contain trace amounts of cyanide, which can be deadly to our much smaller furry companions. Of course it can - rats drink water, just like us. If you're worried about your rats not having enough water while you're out of the house, you can get a larger water bottle for their cage. Or you can get a second water bottle to add to their cage. My baby rats just chewed through my lamp’s power cord which had wire in it. Will they be fine? I'm sure they are fine if they already chewed through it and nothing happened. Rats are notorious for chewing through wires, blankets, basically, things that they shouldn't, so maybe keep an eye on them when they are out of the cage! 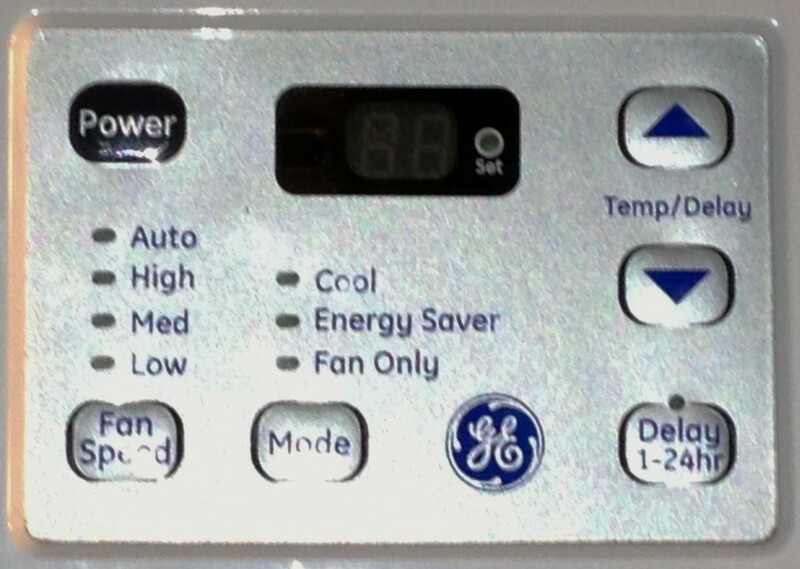 Would you be able to open the door and use a fan to blow in cool air? I wouldn't want them to be directly in the path of the breeze, though - rats can be prone to respiratory illness, and drafts could get them sick. Thank you for the interesting read. I've been thinking of adopting rats, but I'm a student with a small living room and small bedroom - in which the windows can't open at all. My bedroom does have a door that leads outside that I can open once it cools down. My rooms also don't have air conditioning and I can't really afford to get it. So it tends to be like a sauna in here. 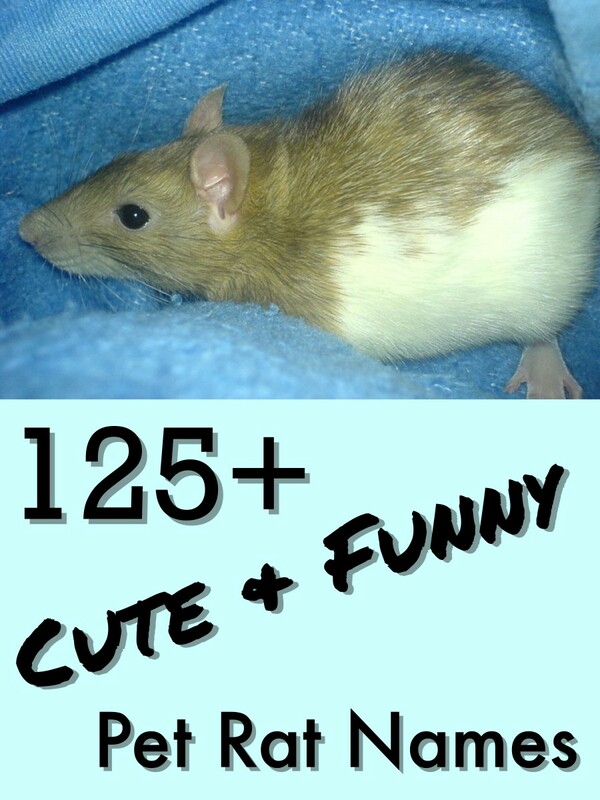 Would it be a terrible idea to get rats? I don't want to harm them in any way. @Linda They truly are! Rats are so friendly and form long lasting bonds with you. Summers can get fairly hot where I live, so it's good to have backup remedies in case they start to overheat. Thanks for sharing the important information about keeping a rat cool. 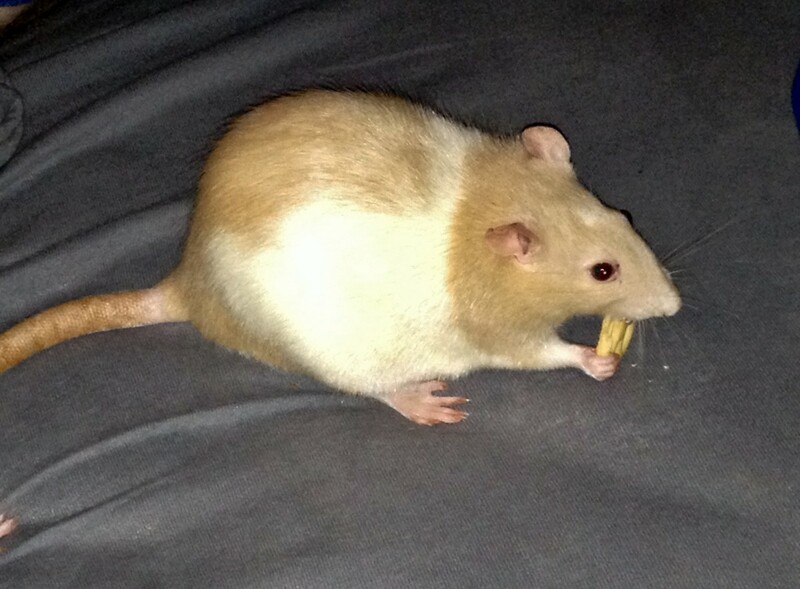 I've never had a rat as a pet, but I've wanted to for a long time. I think they're lovely animals. @April I'm so glad he's better! He is doing much better actually, thanks for the help I’ll definitely will use your ideas in the feature! @April How is he doing now, better? There is a suggestion at the bottom of the comments that I liked - sewing up a little pouch full of rice, that you could freeze and put in their cage. Fishing for frozen peas in a bowl of water was also something they enjoyed. And the cold tiles should definitely help! This is so helpful! Just a few days ago my rat (Ash) was sitting at the top of his cage, he wouldn’t move as much and he wouldn’t eat as much either. So I started balling my eyes out that he would be dying, as you may know in Australia it it’s super super hot in the summer, so just a few hours ago he was doing it again, so I put a fan near his cage where it could blow on him, and I put one tile where is was sitting and another one in the freezer for the morning before school. Ash is my first ever pet that I’ve owned myself and he’s my baby. So if you could give me more tips I would appreciate that so much!! I have put frozen sweetcorn and ice cubes in my boys' water bowl. They love it! Problem is I have to be around to fish the ice cubes out of their bed before the ice melts (they like to take them and hide them. @Rio: I have a portable heater in my room, because the pellet stove in the living room doesn't quite reach us back here. This stays on for most of the winter, and has three adjustable levels and can be set to keep the temperature at a certain level. I keep this fairly close to the rat cage, since the room's insulation is okay, and we have a tall ceiling. 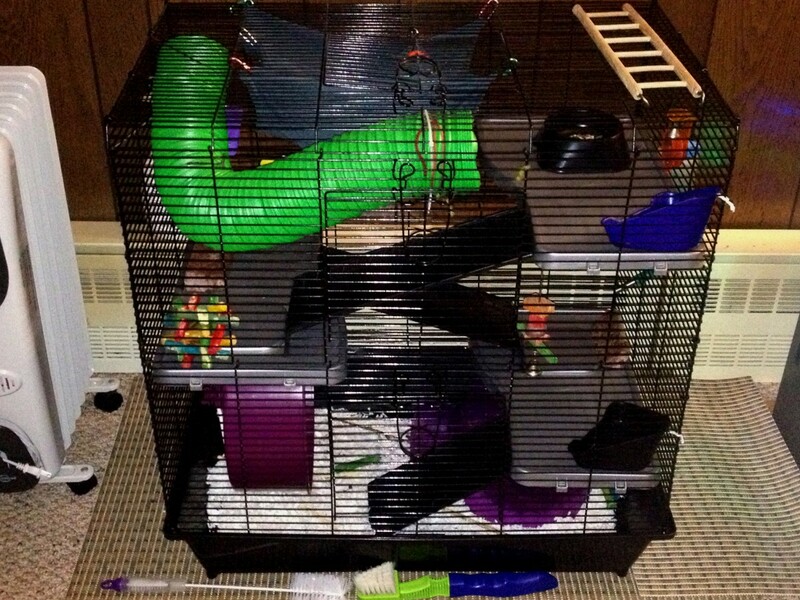 I also put more bedding in the cage than in the summer for the girls to burrow in. I also have a cheap, thin blanket (literally $3 at Walmart) that I let them play in sometimes, that I may put in their cage for extra insulation. Since your rat doesn't have a cuddle buddy, maybe putting a blanket in the cage for a warm nest would be beneficial? This is usually enough to keep them warm in the winter, but I have always had my rats in pairs, so they always had each other's body heat. Do you have heat in the room where the rat stays? i have one rat, and I was wondering if you have any tips on how to keep your rat warm in the winter? Sorry, I didn't see your comment earlier! That sounds like a great tip - I don't really like leaving a frozen water bottle in the cage if I don't have to. I think your rats will do okay as long as the temperature don't get much higher than 80. I have to go make one of those pillows now! Thank you so much for sharing this! 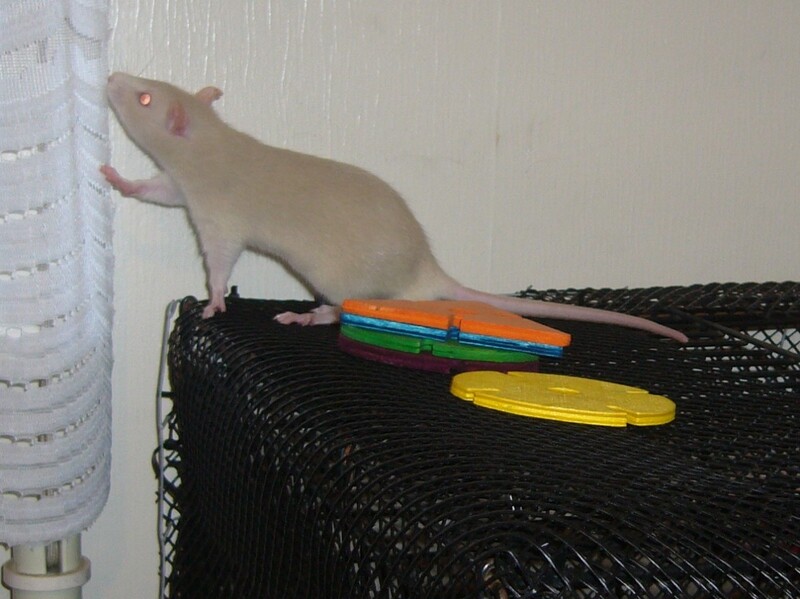 I'm adopting two rats in a week and I'm a little concerned that I've seen the temperatures rising into the late 70s/low 80s in the rat room, but I think I can get it down to a cooler temp. Anyway, I thought I might share this idea I found on dapperrat.com.au (which, by the way, is a really fun site I recommend to all rat lovers). You some heavy fabric and sew up a little pillow. But instead of stuffing you can use beans or rice and then freeze it. And then, if it gets too cool in the winter, it can be heated up. I'll definitely be making some of those before the rats arrive!